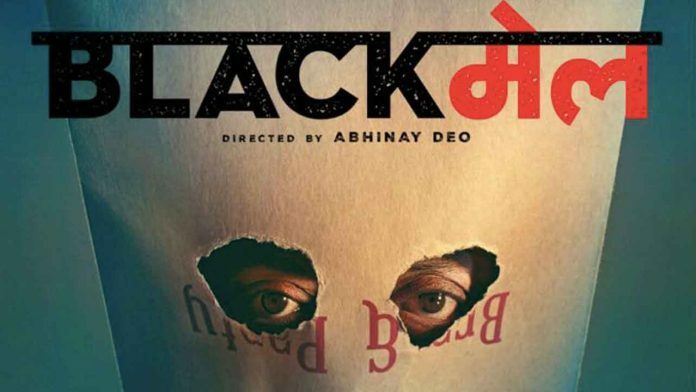 Bhushan Kumar and Abhinay Deo’s ‘Blackmail’ has opened to rave reviews and positive word of mouth collecting a decent amount on day one. The Irrfan Khan starrer Blackmail continues to win hearts of Bollywood celebrities. After receiving a thumbs up from industry veterans like Amitabh Bachchan, Anil Kapoor, Naseeruddin Shah and Ratna Pathak Shah, the film continues to please Bollywood names like Atul Kasbekar, Harshvardhan Rane, Makarand Deshpande, Manav Kaul, Suraj Jagan. Kudos to @TSeries, Bhushan, @priyagupta999 @vinodbhanu for backing such varied content”.